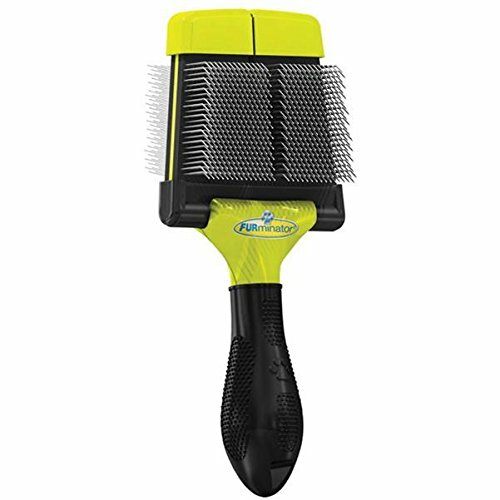 By reducing shedding up to 90%, the FURminatorÂ® deShedding Tool enables you to share your home with your dog, without surrendering it to his hair. 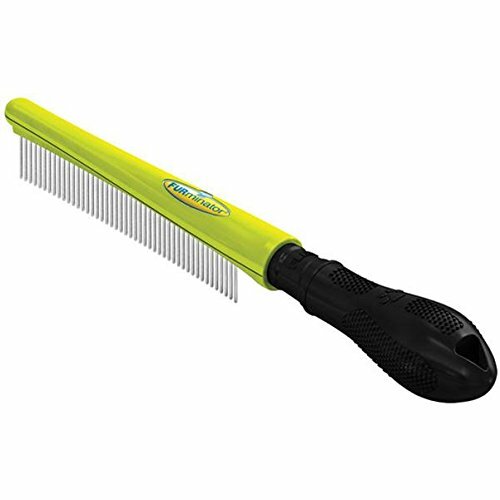 The NEW Long Hair deShedding Tool for Large Dogs is specially designed for dogs that are less than 51-90 pounds with hair that is longer than 2 inches. 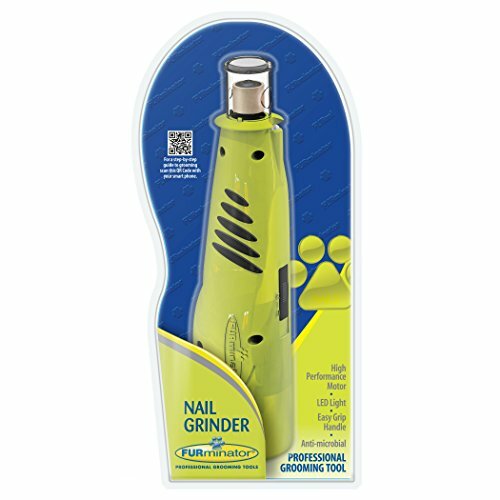 The long hair stainless steel edge reaches deep beneath your dogâ€TMs long topcoat to safely remove undercoat and loose hair, The FURejector button cleans and removes loose hair from the tool with ease. 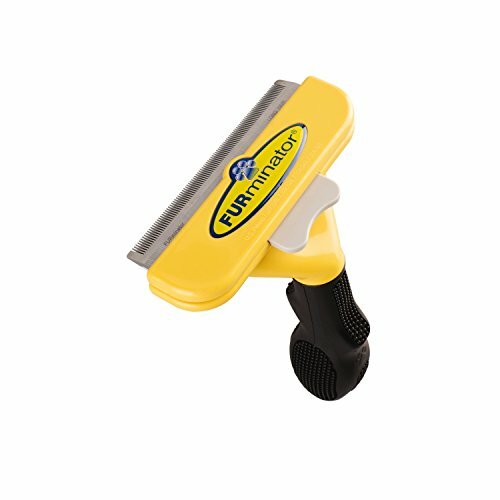 As creators of the FURminator deShedding Tool, FURminator continues to raise the bar with innovative, proprietary shedding solutions. 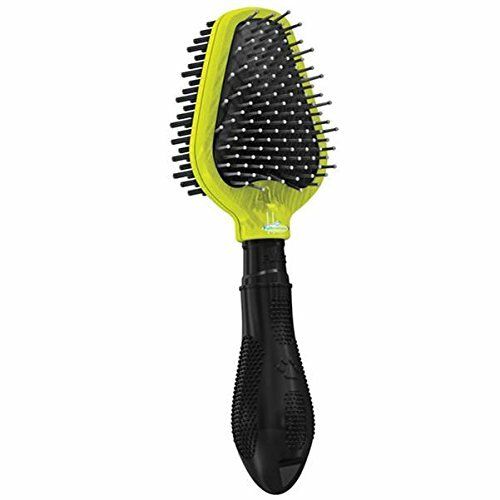 The FURminator lineup of deShedding tools, grooming tools, hair care products, bathing and hygiene solutions broadens and enhances the FURminator deShedding experience for pet parents and their pets. 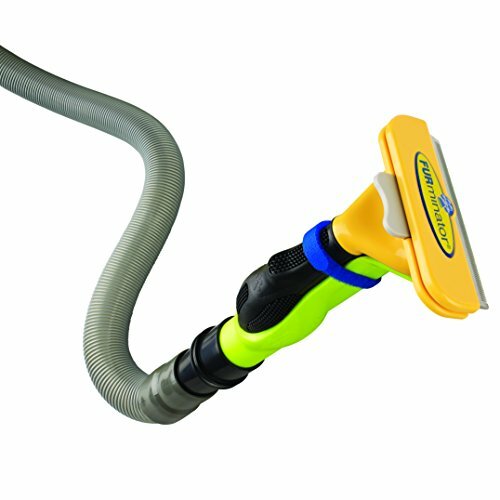 Simply put, there is no pet care solution on the market like the FURminator product line. FURminator deShedding Ultra Premium Shampoo reduces excessive shedding by reducing the undercoat during the bath. This shampoo contains no parabens or chemical dyes. Enriched with Omega 3 & 6 Fatty Acids, Calendula extract and Papaya Leaf Extract, you and your pup will both appreciate this shampoo. Bathing is an important part of your dog's grooming routine by helping to promote healthy skin and coat. 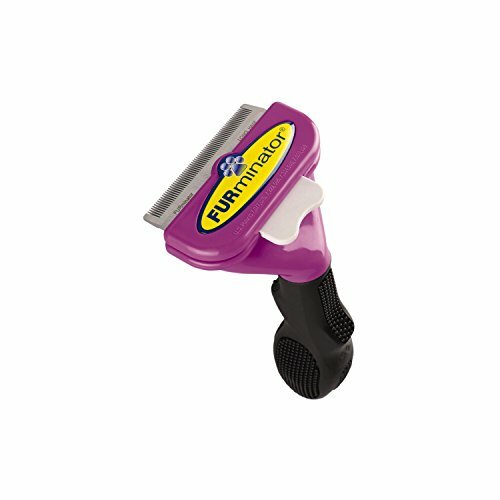 Use monthly as part of the FURminator at home grooming regimen. For best results use in conjunction with a FURminator conditioner. 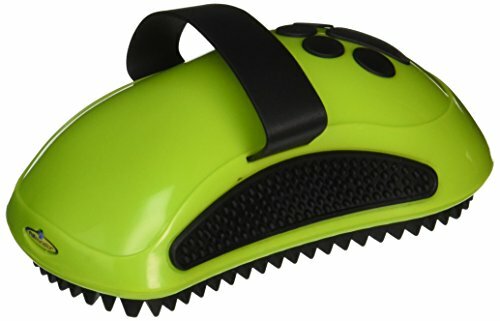 Check out the rest of the FURminator line today! Copyright © Wholesalion.com 2019 - The Best Prices On Furminator Pet Grooming Online.